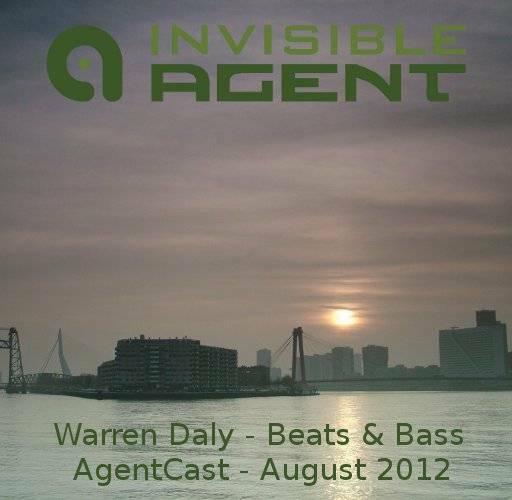 I’m back with more beats as I mix it up with everything from Dubstep to Electro, Breakbeat to Drum and Bass. All Netlabel as always. Another fine edition to my expanding collection of podcasts. 3 Invisible Agent acts feature on this mix, Undermine, Decal, and a track from an upcoming album by Ketsa. Thanks to Basil for the cover photo of Rotterdam City, Netherlands. Another beautiful image from his Skanvas project. Neuroplastic is building up a fine back catalog of tasty bass music. Cut Records deliver even more super polished bass heavy tunes, pure quality. Big shout out to Andy a.k.a A-Force and the Irish collective alphabetset. Another phenomenal composition by adapt. The Netlabel scene is going from strength to strength these days. Enjoy the mix and be sure to leave a comment below.